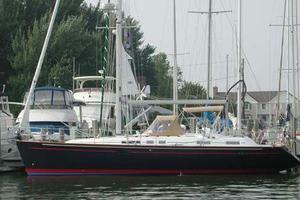 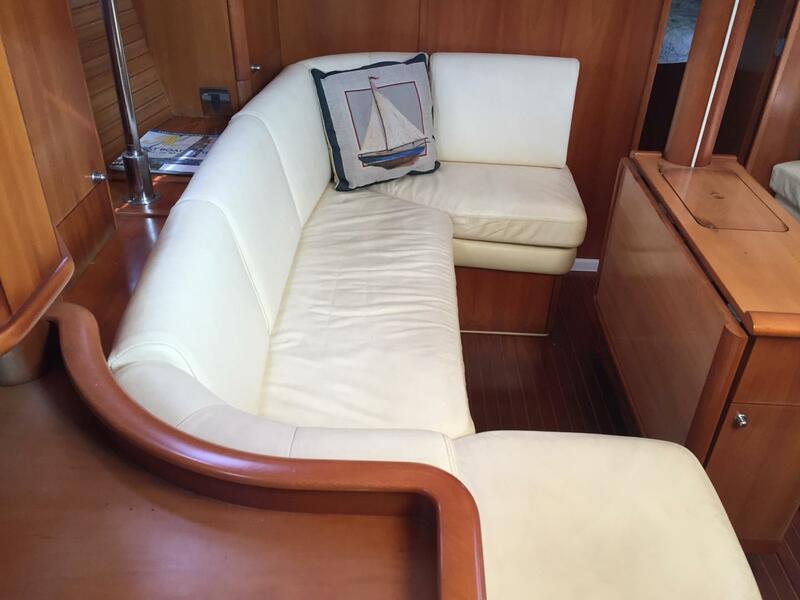 A quality and well constructed passage maker designed by Bill Dixon. 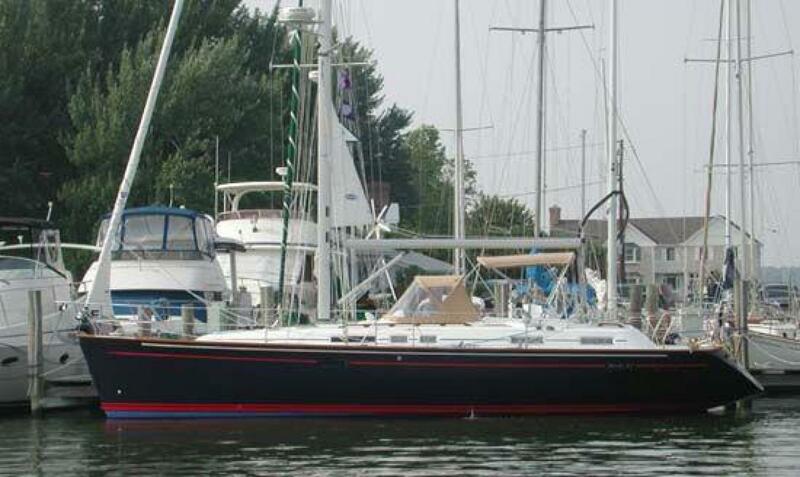 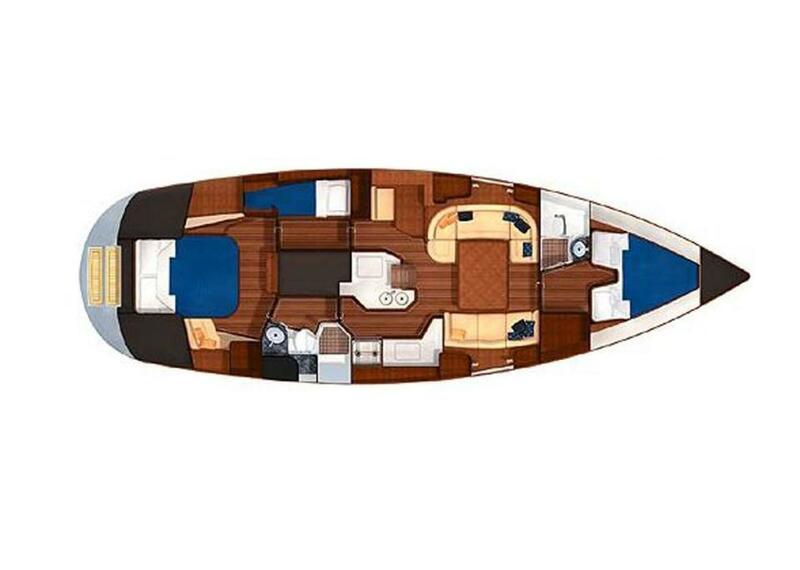 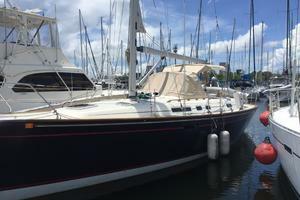 Sans Souci is a spacious Center Cockpit model with plenty of room both below and on deck. Sensibly equipped to carry you safely and comfortably. 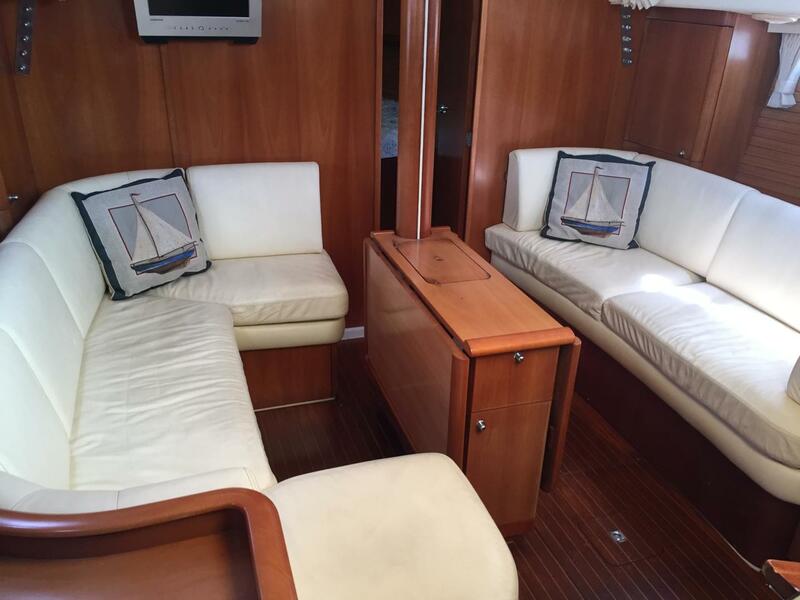 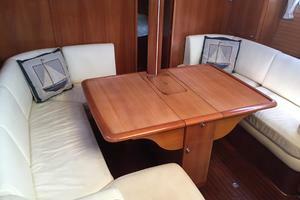 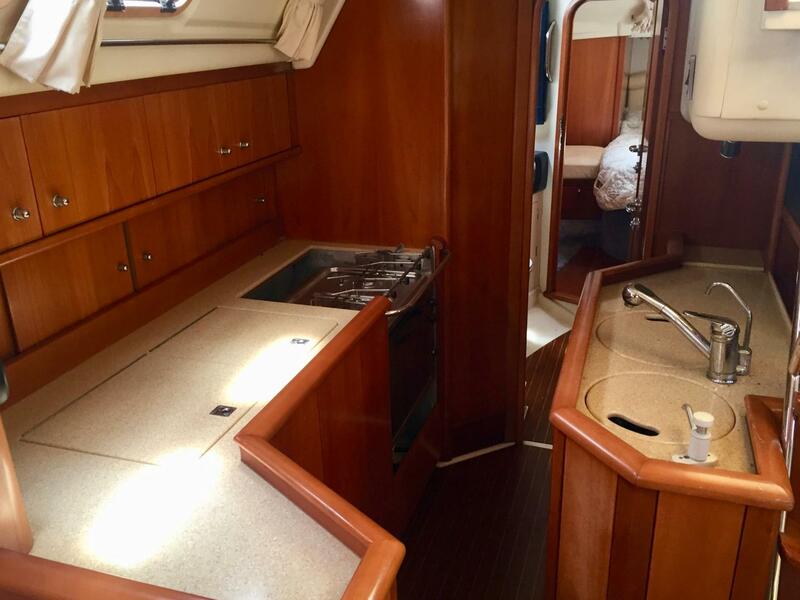 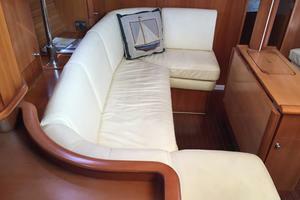 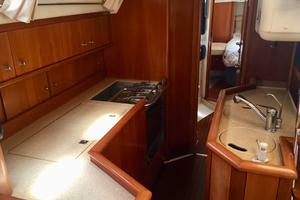 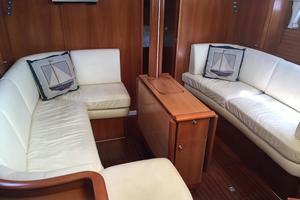 The main salon is good sized and features a large U shaped dining area to port and a long settee couch to starboard. 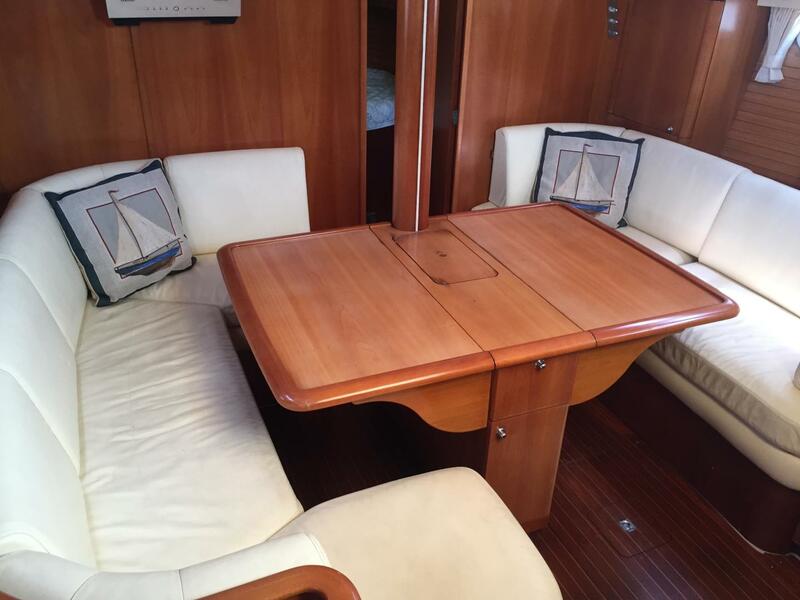 A large fixed table with two folding leaves easily provides seating for 6 to 7 people when dining. 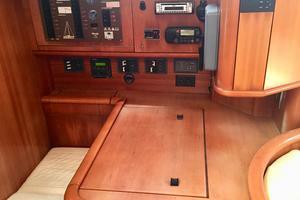 Just aft of the salon on the port side is the forward facing Navigation station. 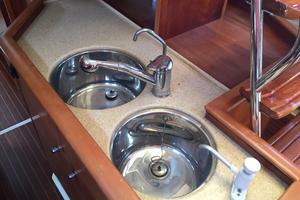 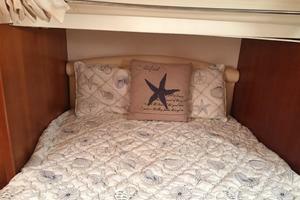 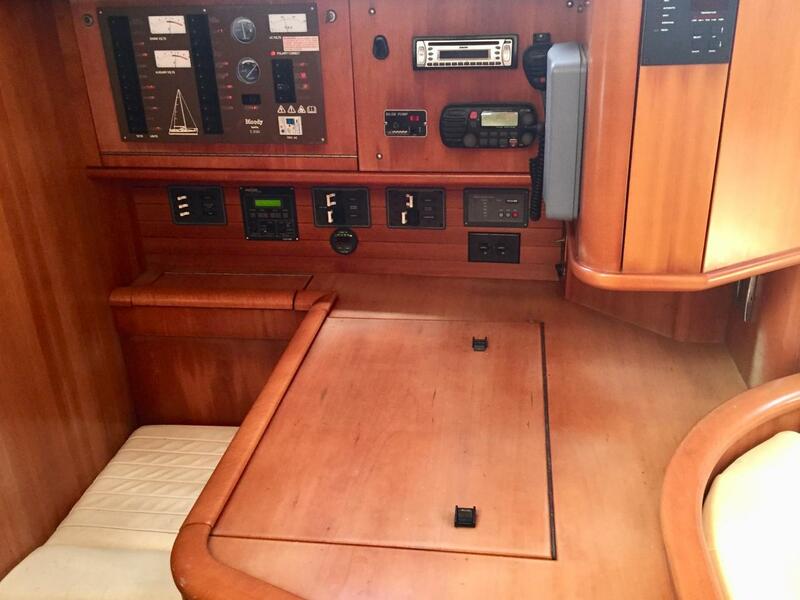 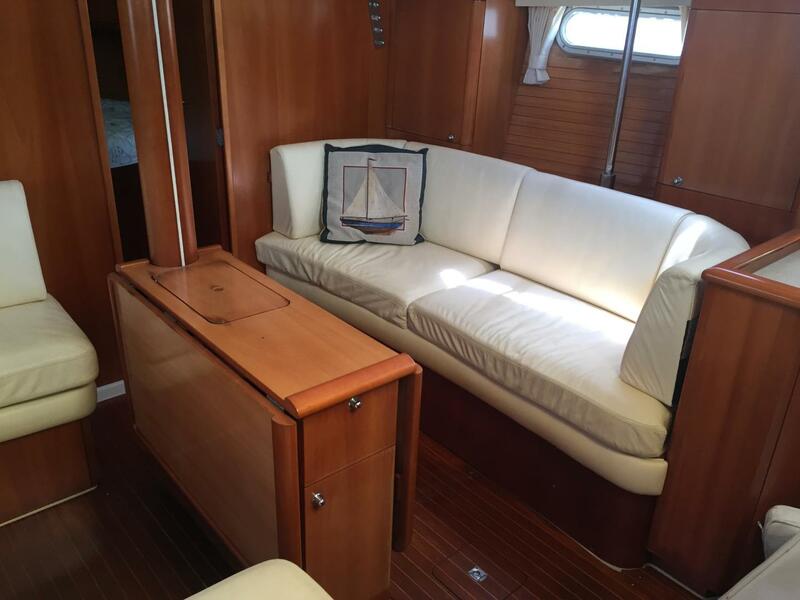 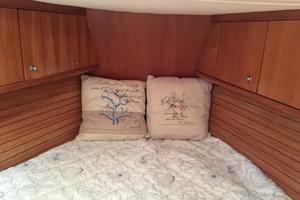 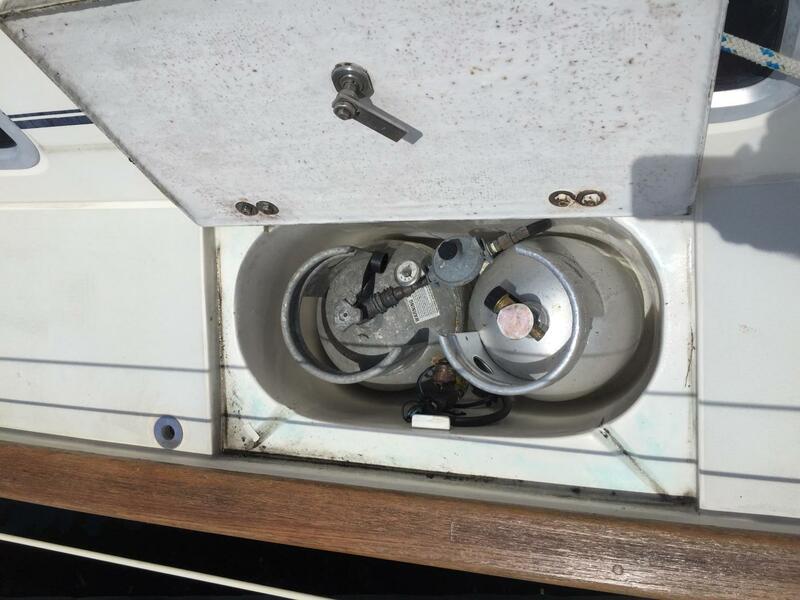 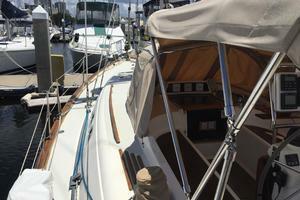 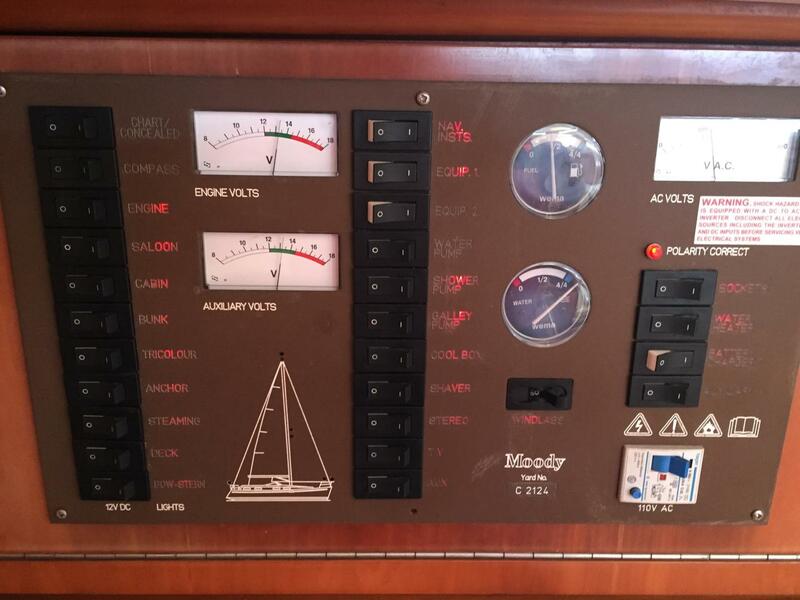 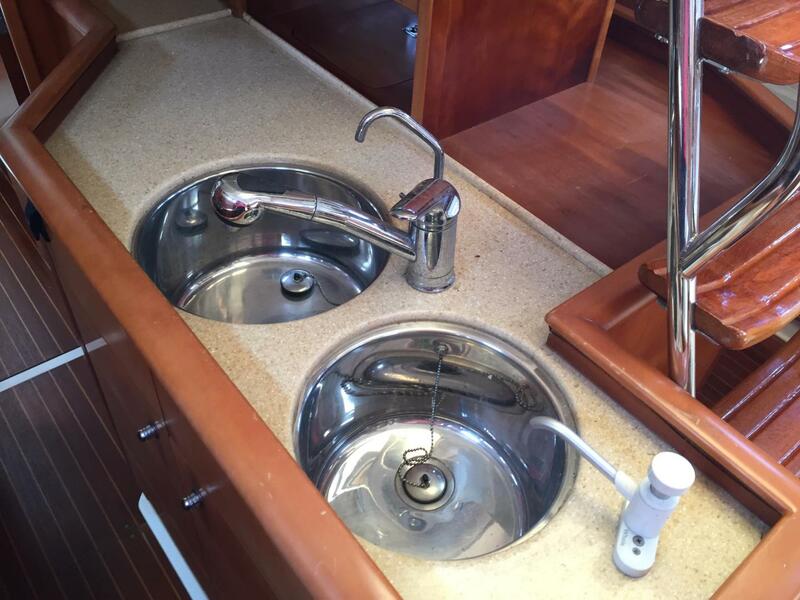 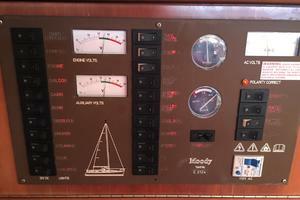 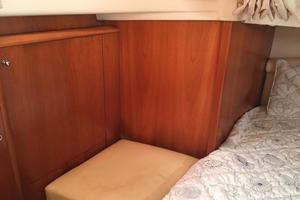 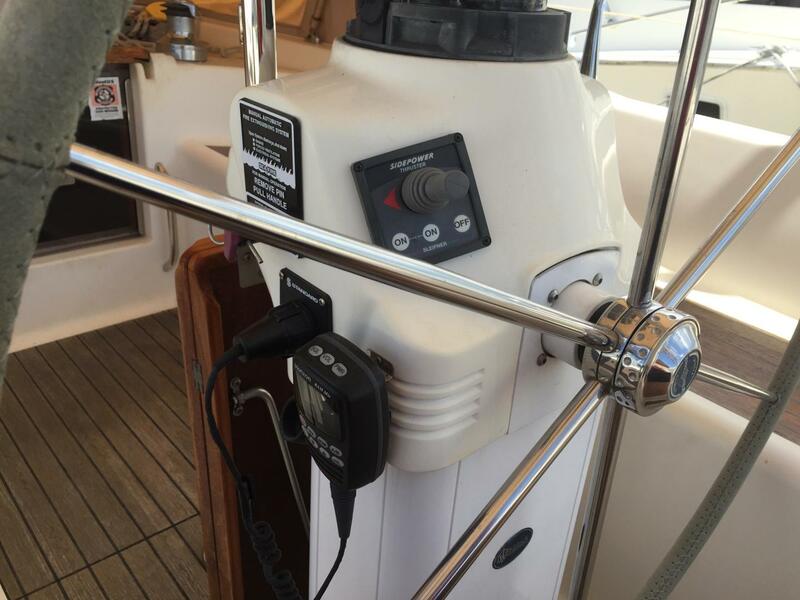 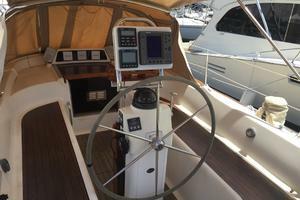 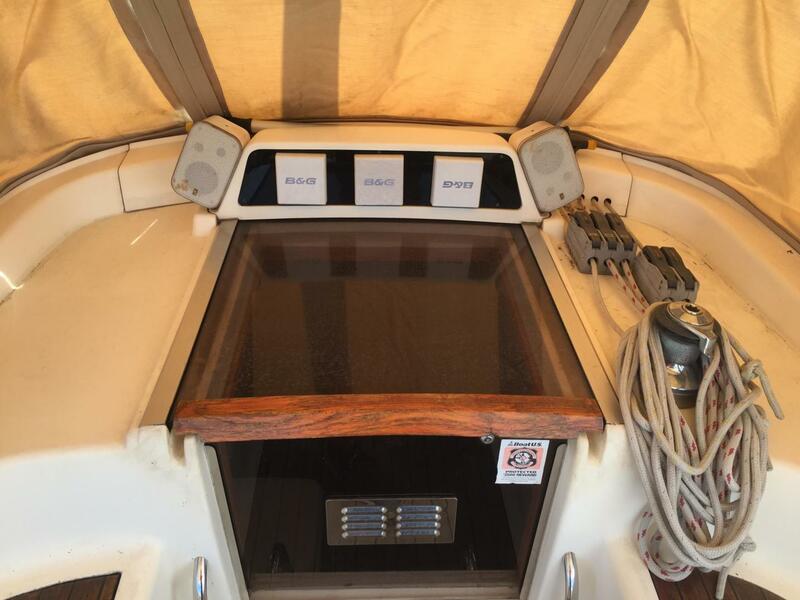 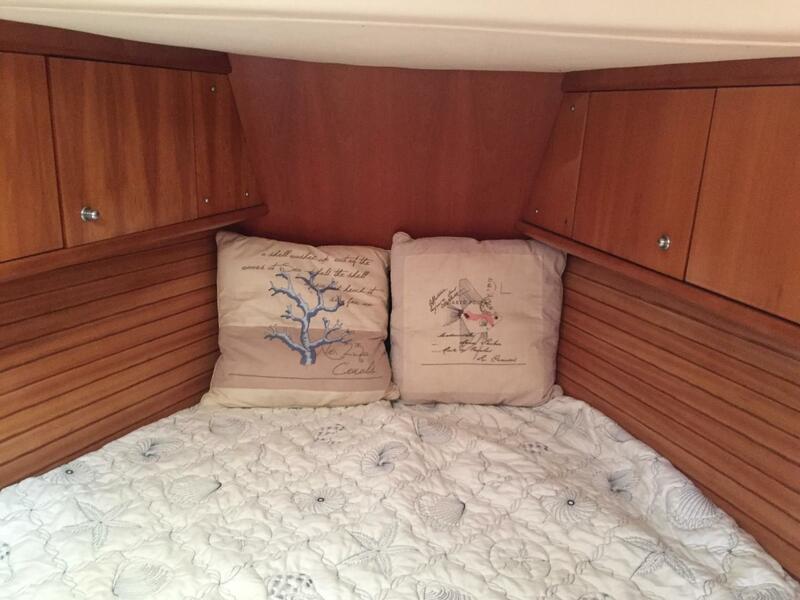 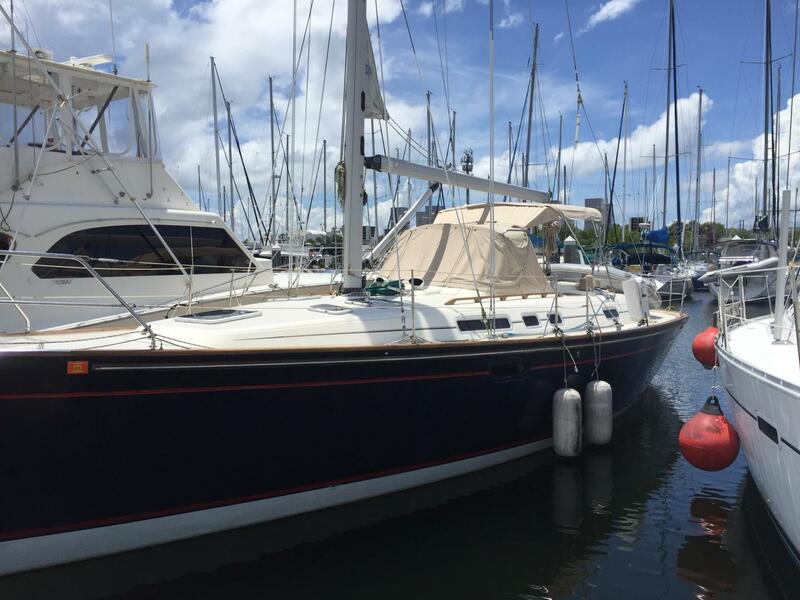 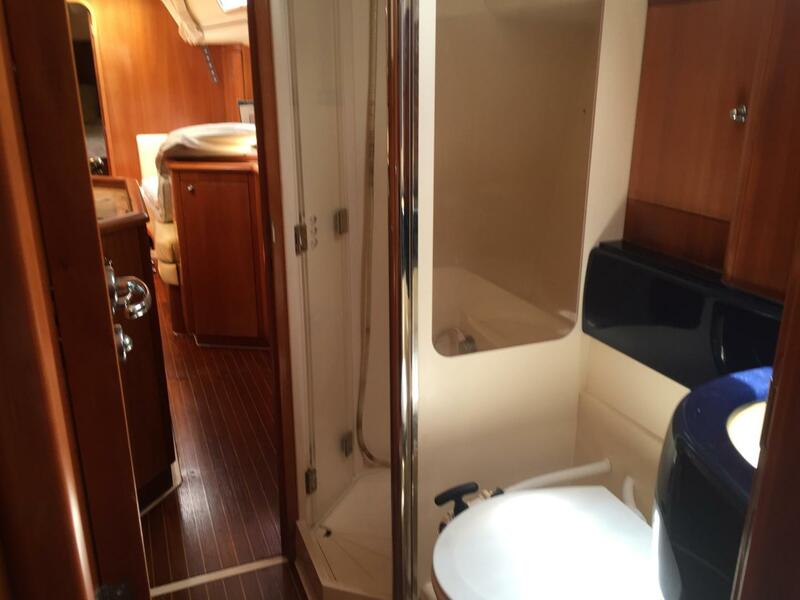 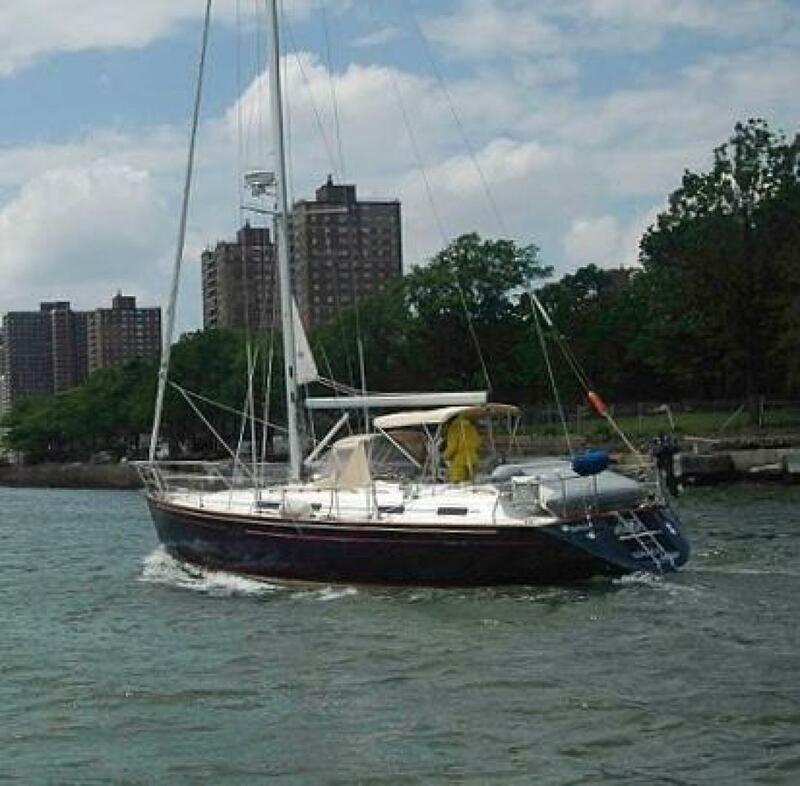 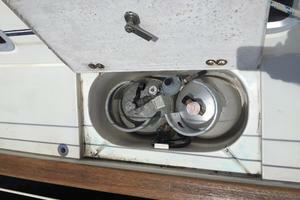 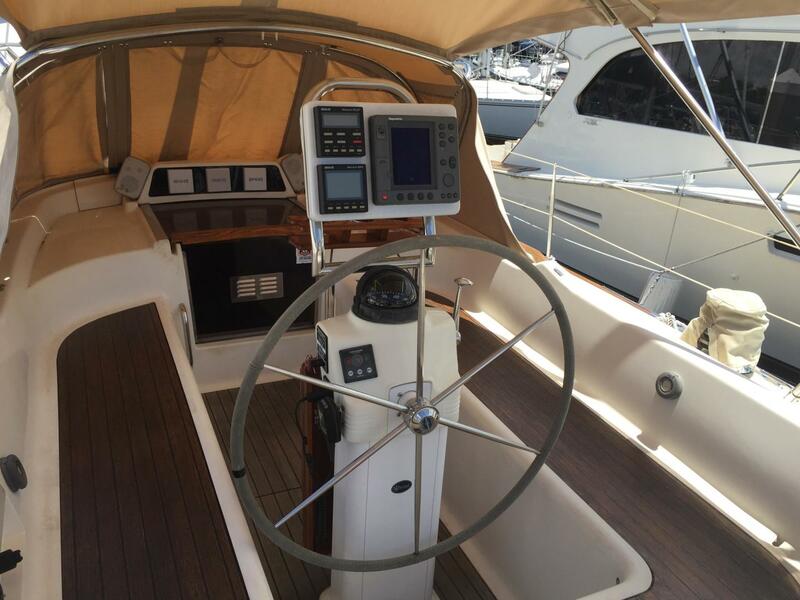 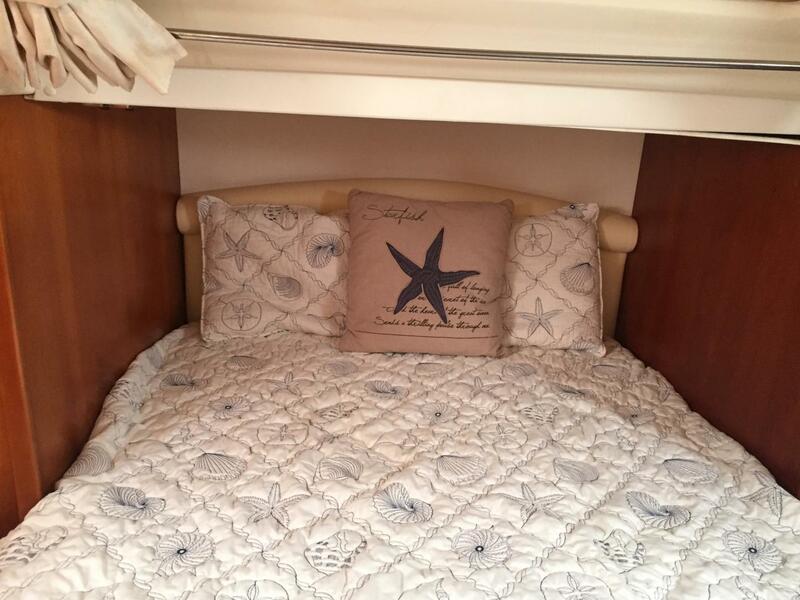 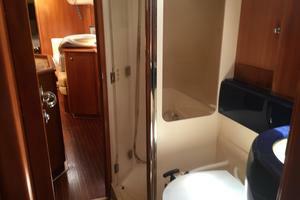 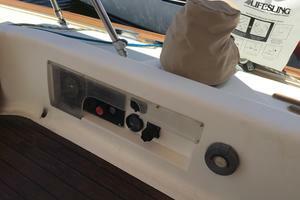 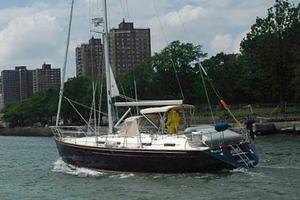 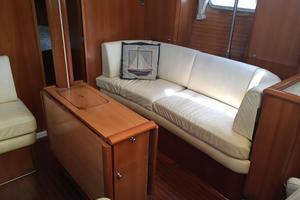 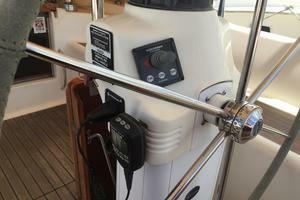 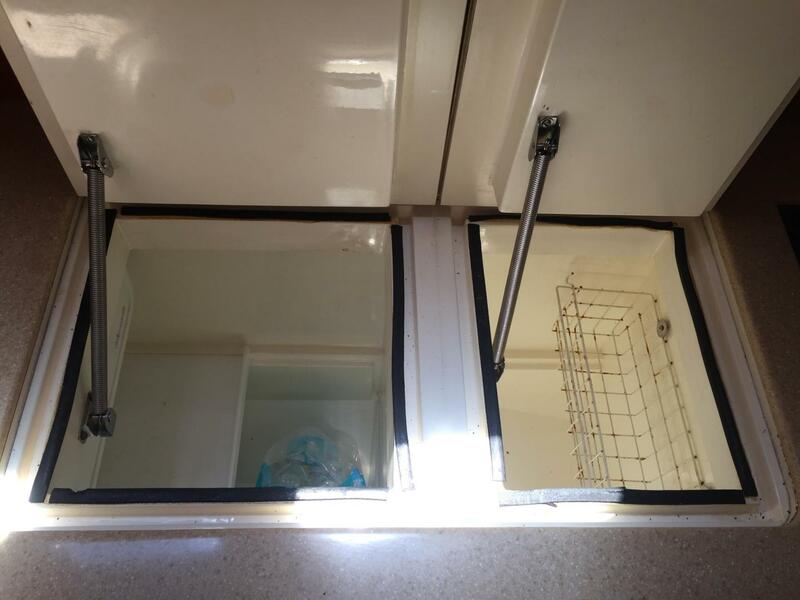 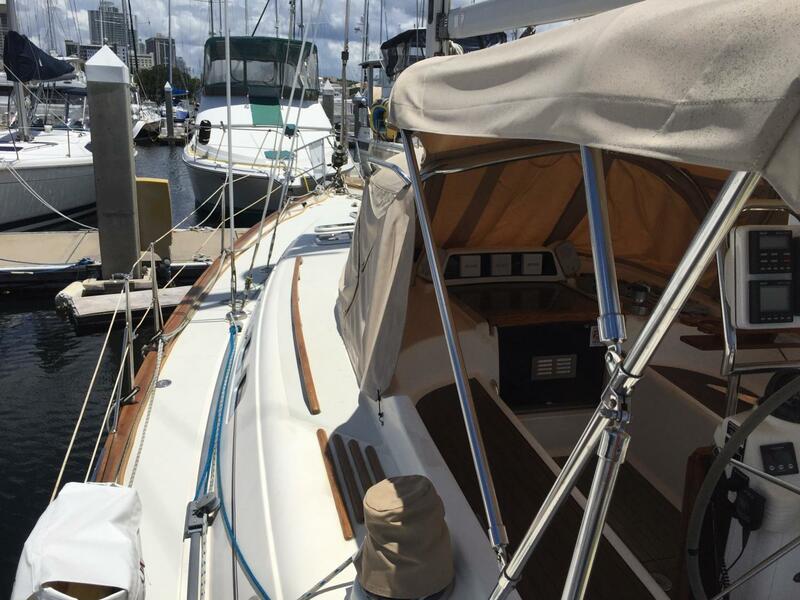 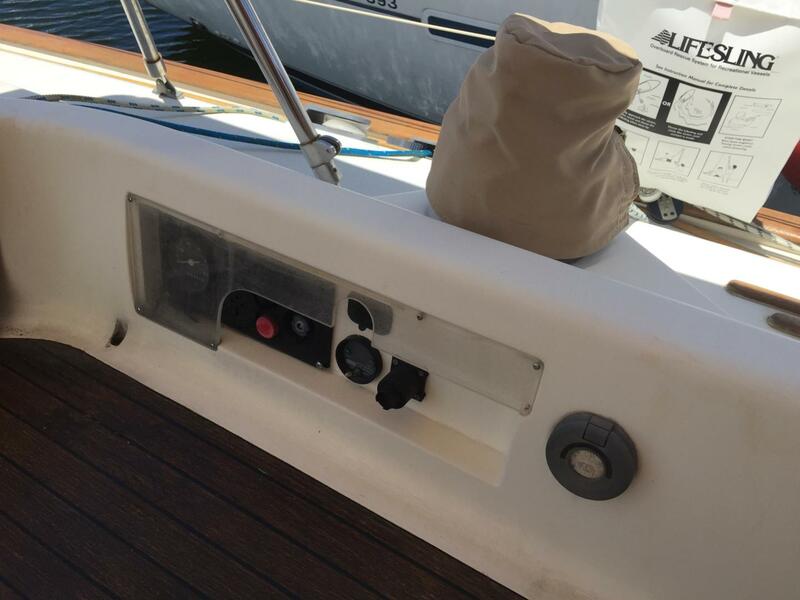 Directly behind the nav station is additional storage on the outboard side with a dedicated Captains Berth. 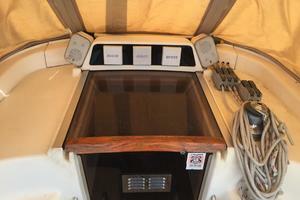 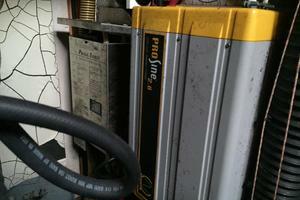 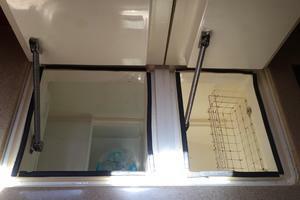 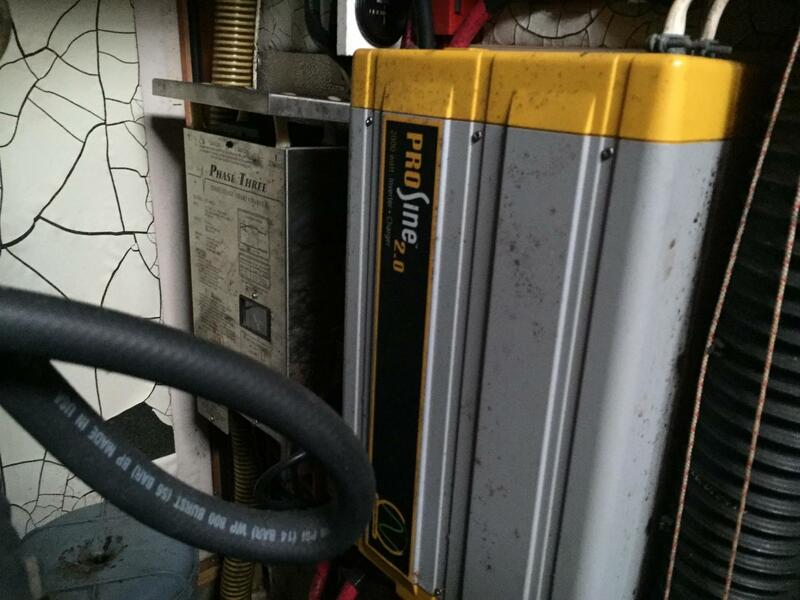 The inboard side had swing out doors to access the Engine and Generator. 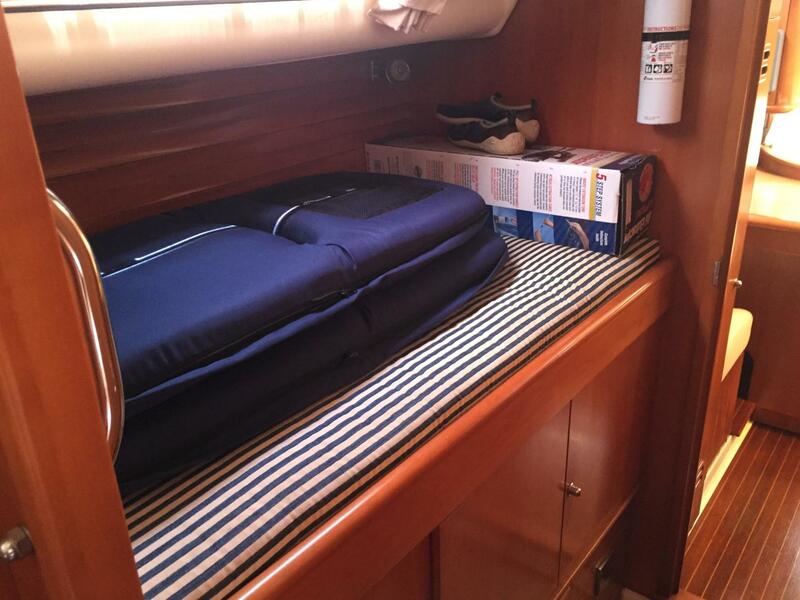 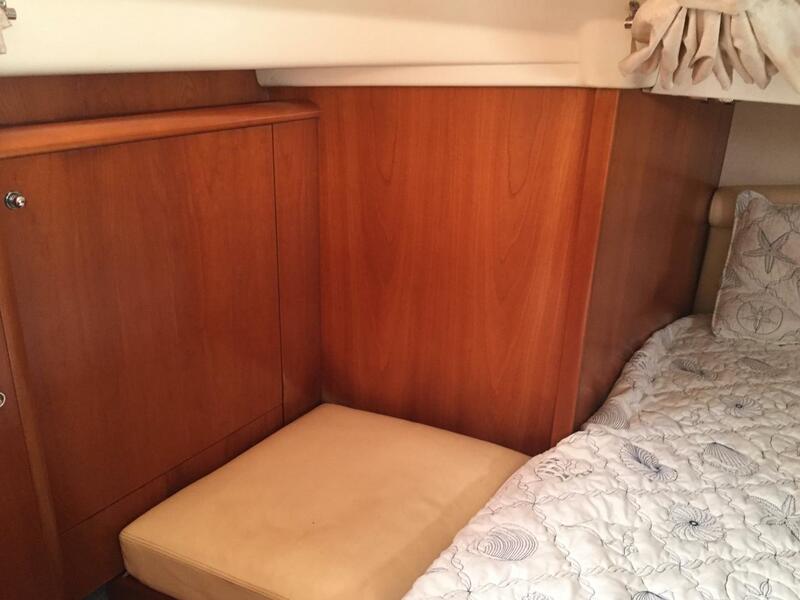 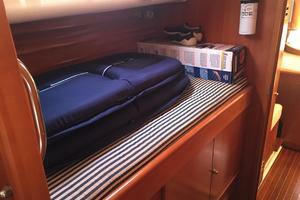 The Master Stateroom has a Center Line Queen bed with seating areas and impressive storage cabinets and lockers.